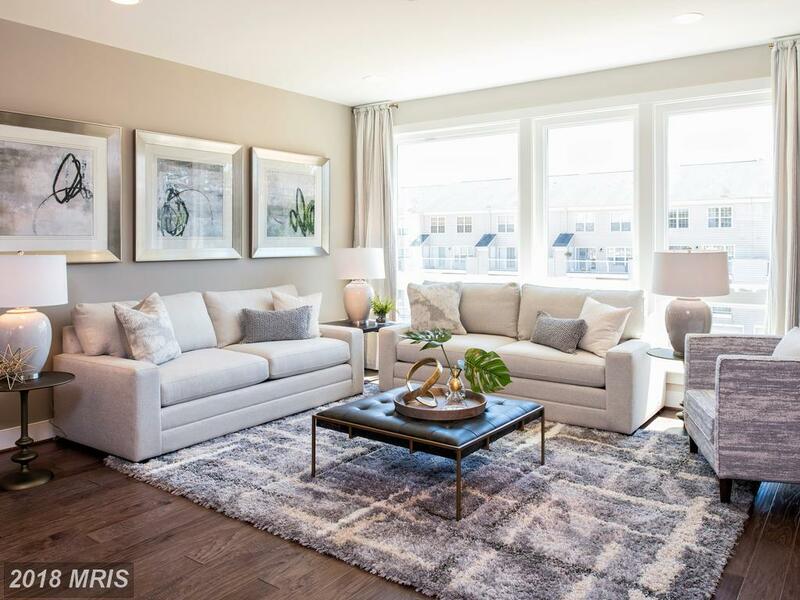 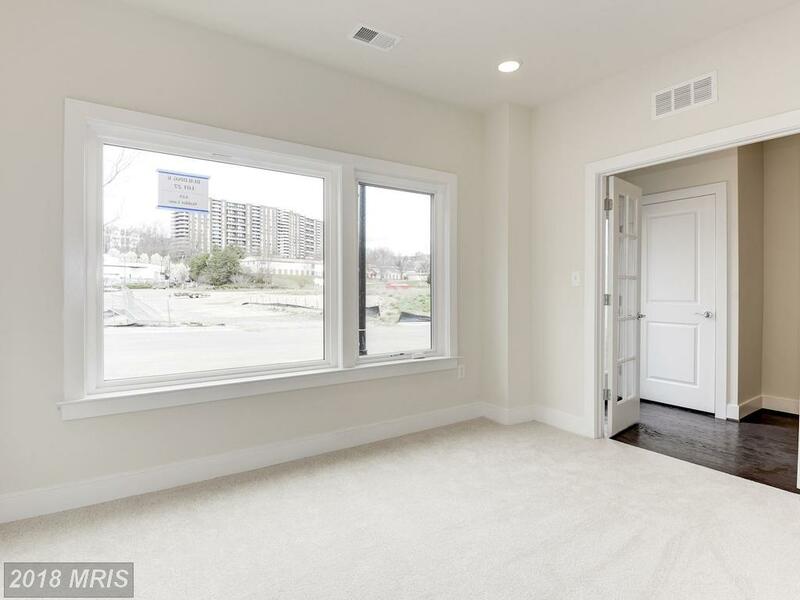 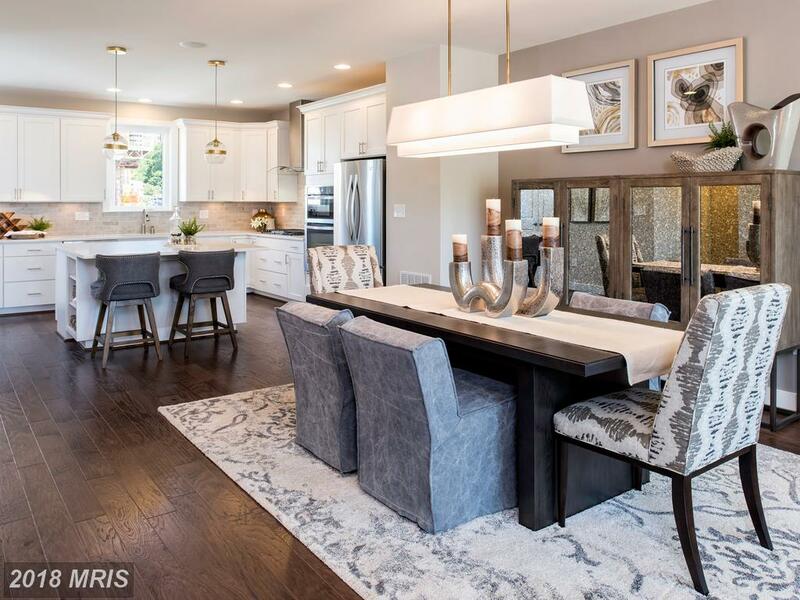 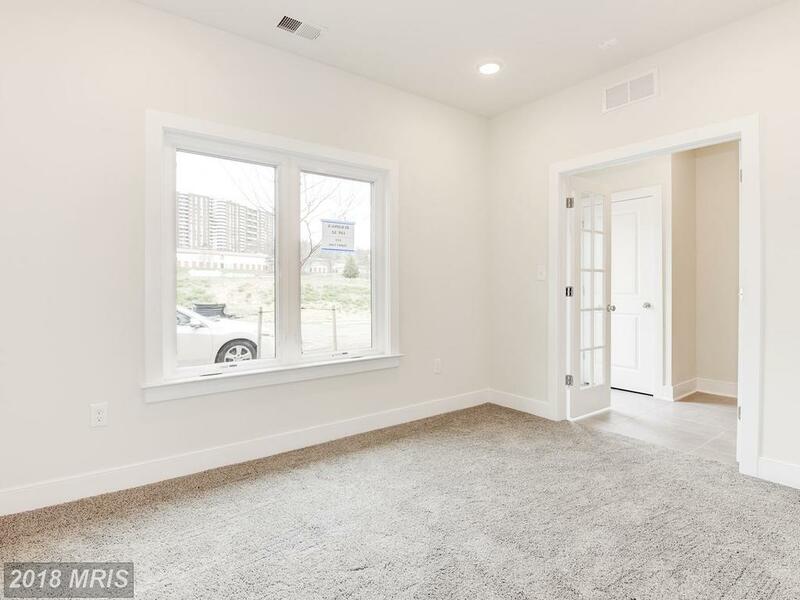 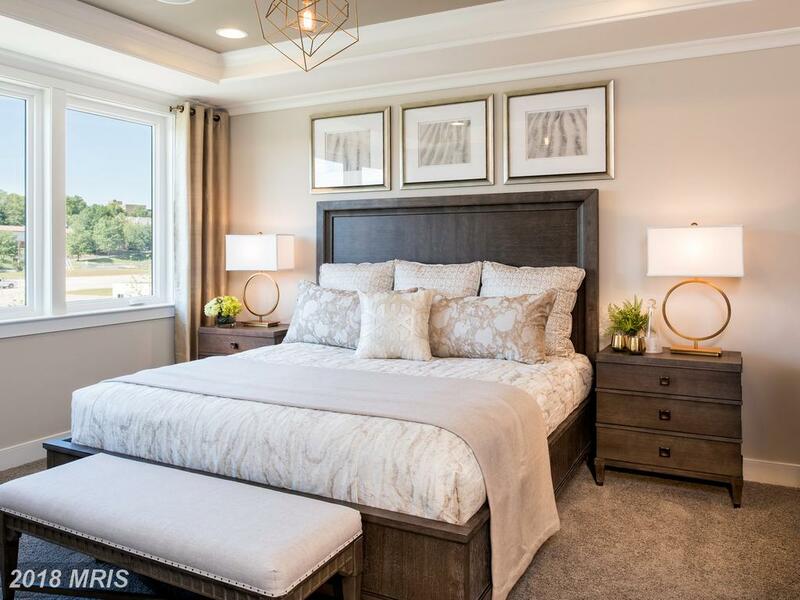 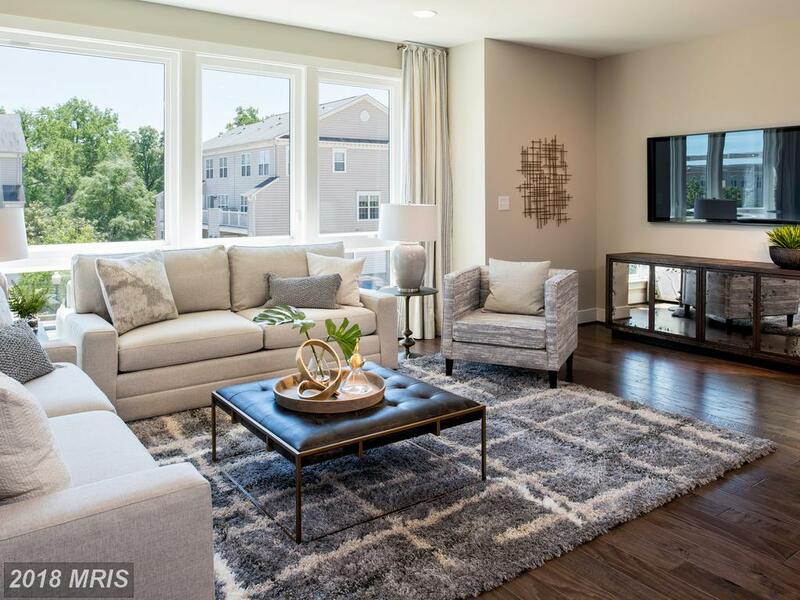 Here are some selections for home shoppers dreaming about newly-built properties at Van Dorn Metro Stop at Cameron Park. 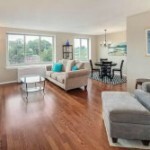 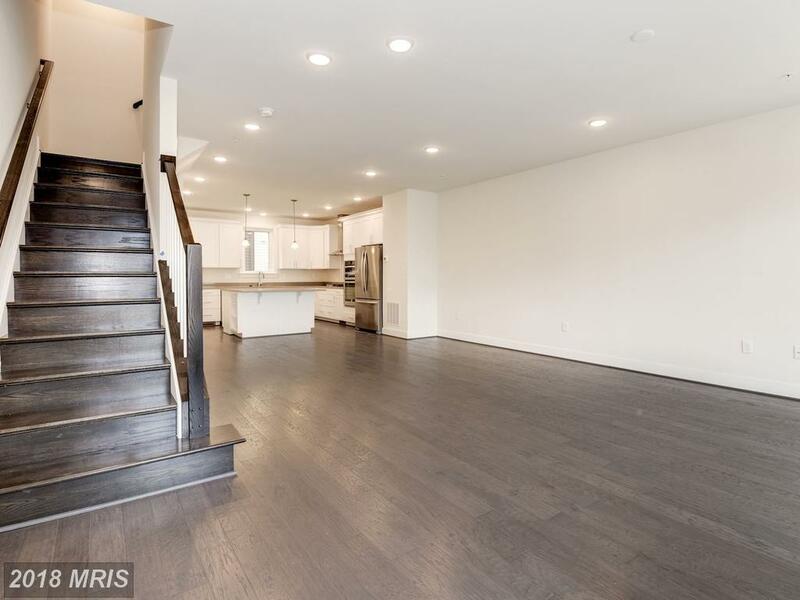 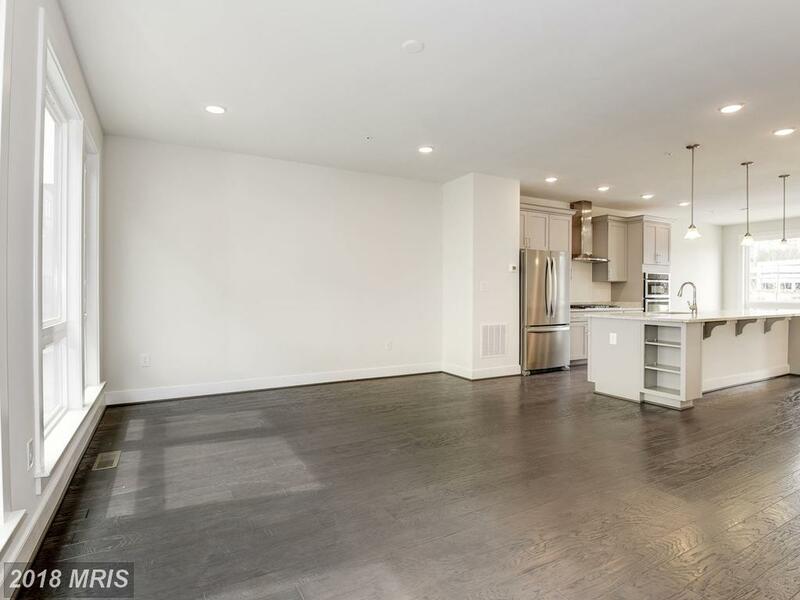 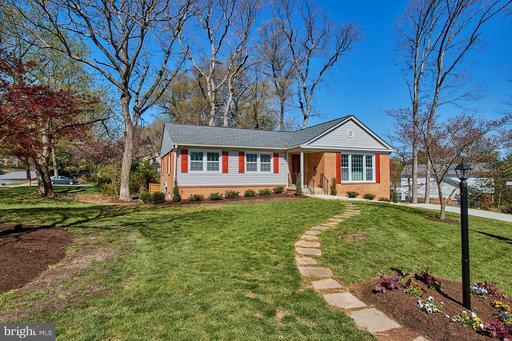 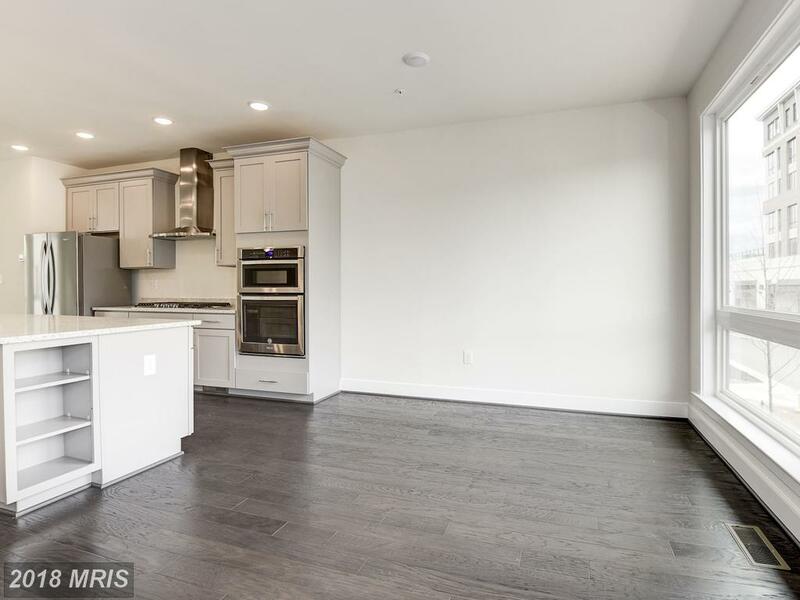 Our list of homes begins with this home at 443 Nottoway Walk Alexandria VA. 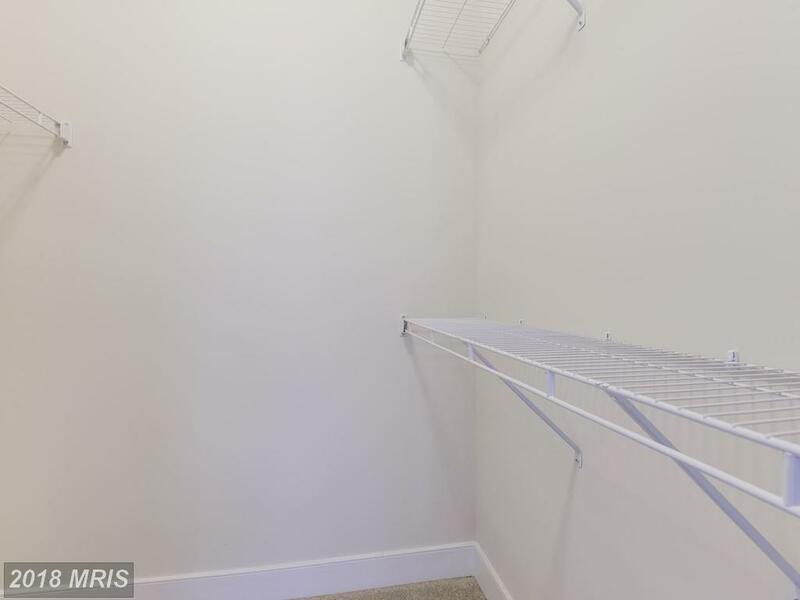 The suggested property is a 2,506 sqft. 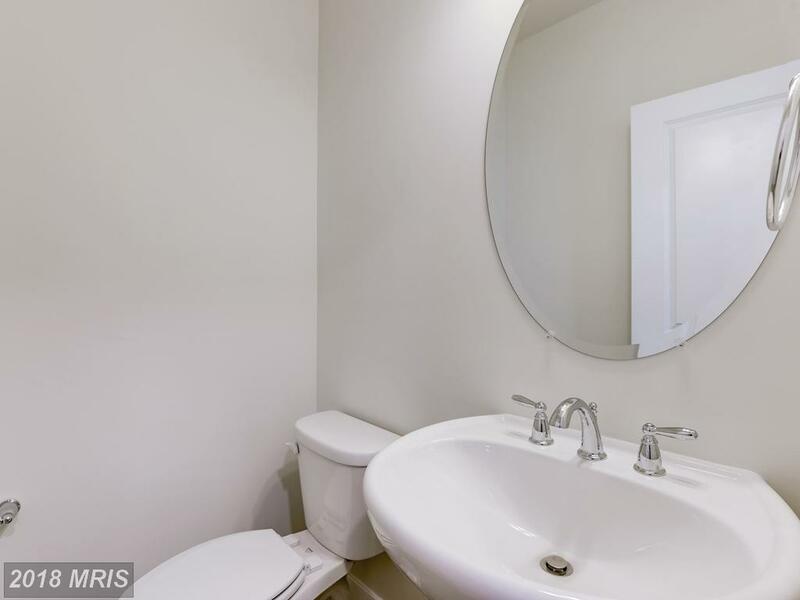 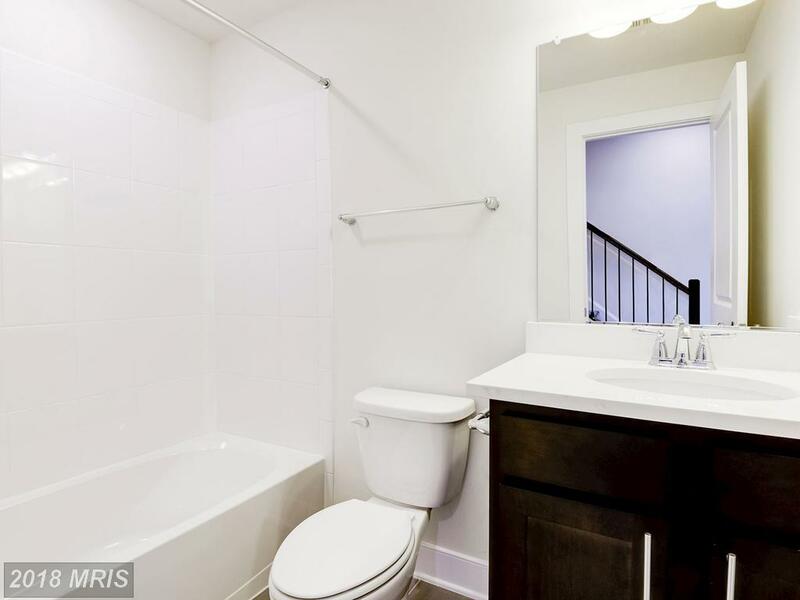 property with 3 full baths and 2 half baths. 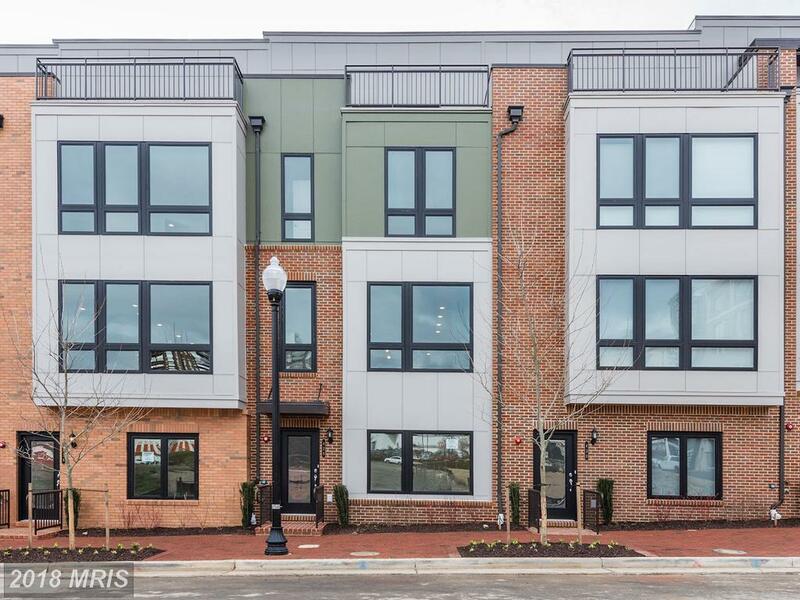 If you use me as your agent when purchasing a townhome at 444 Stabler Ln in Cameron Park like 444 Stabler Ln, Nesbitt Realty will pay you $4,138. 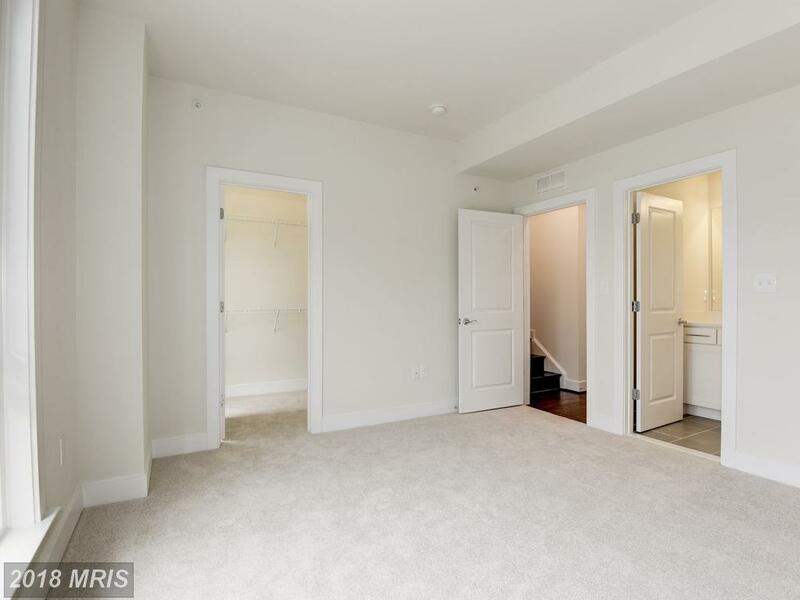 If you’re looking for a property with a garage in 22304, I have a suggestion. 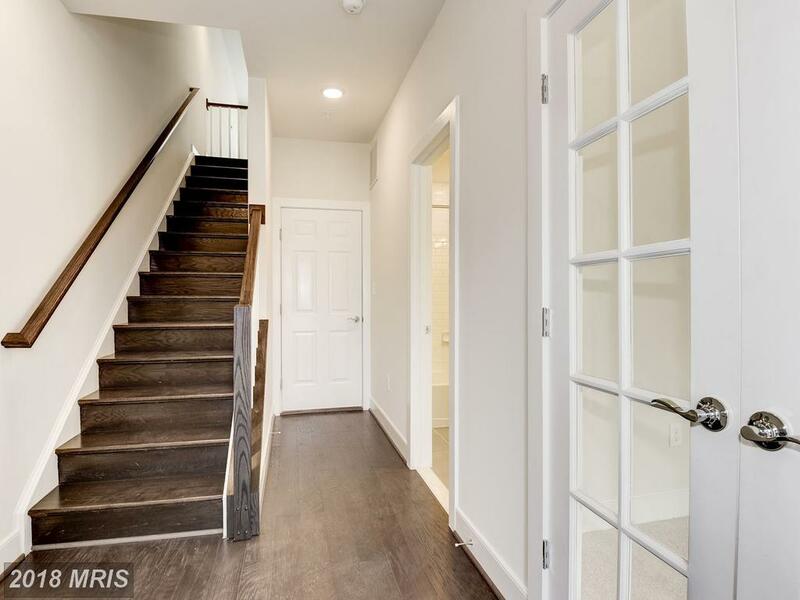 Will Nesbitt suggests that townhouse purchasers in 22304 who are shopping with a budget of $699,990 should shop the newly listed townhouse. 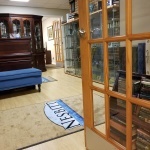 I’m Will Nesbitt and I’m a local specialist on real estate in Alexandria. 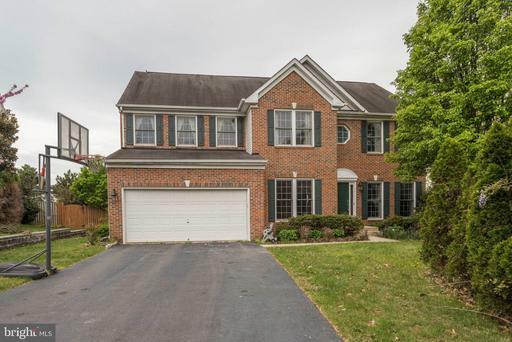 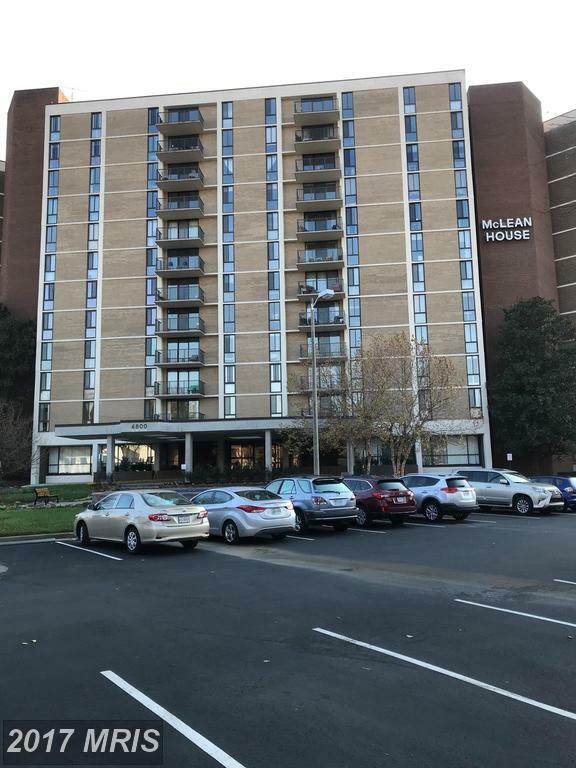 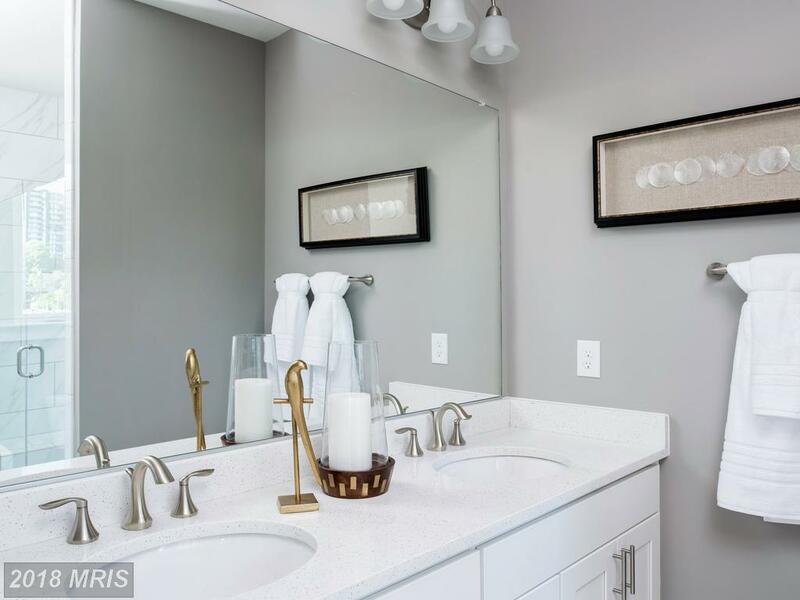 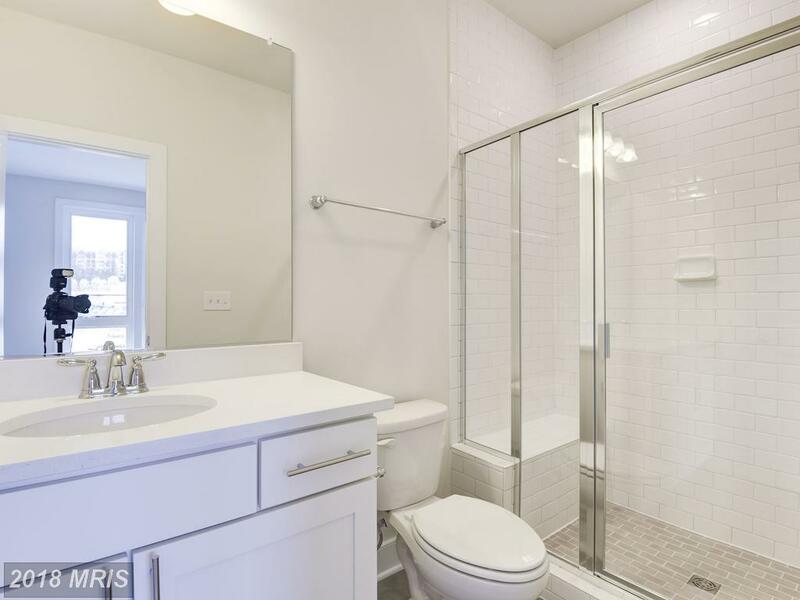 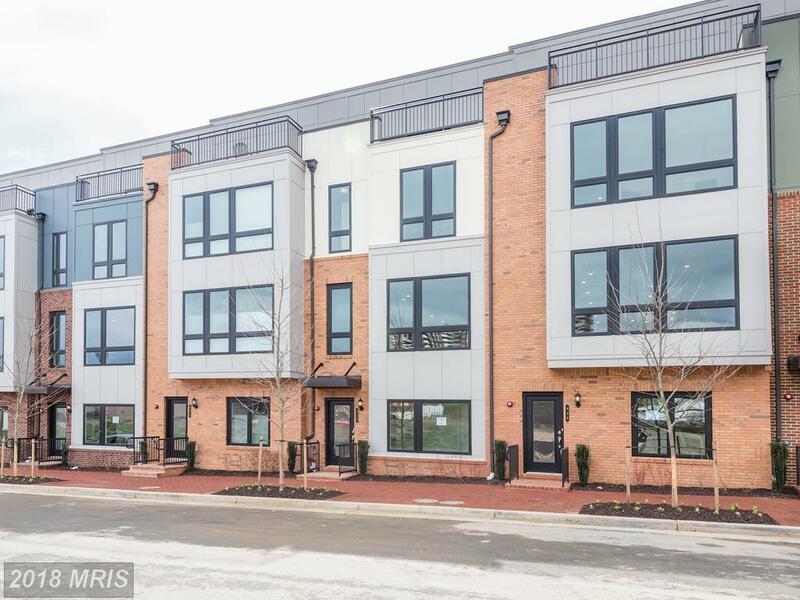 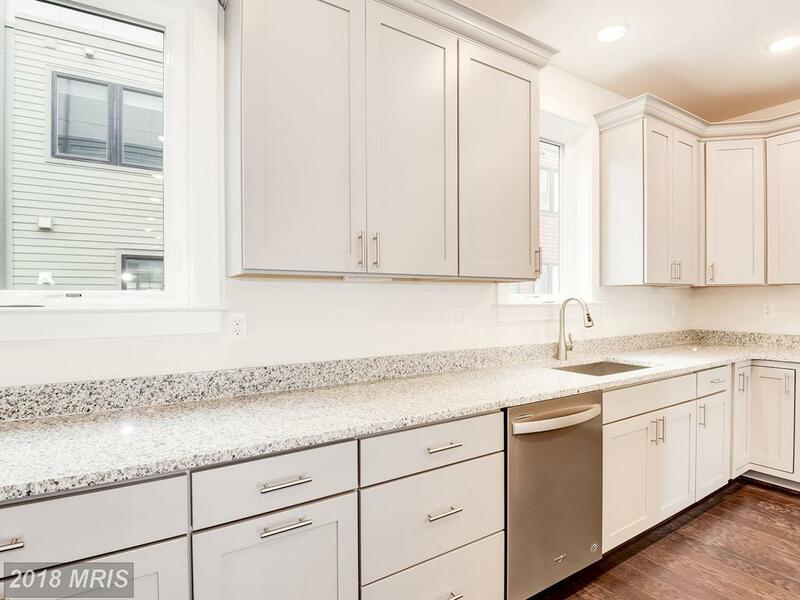 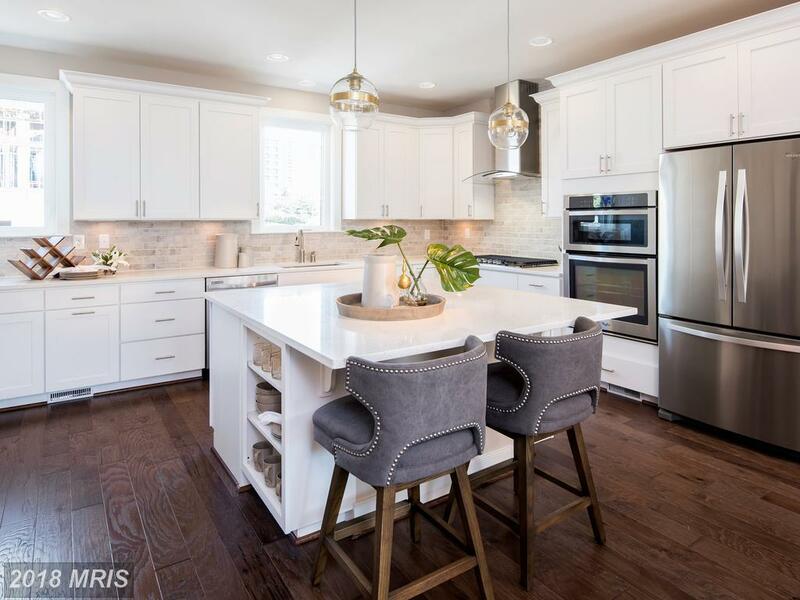 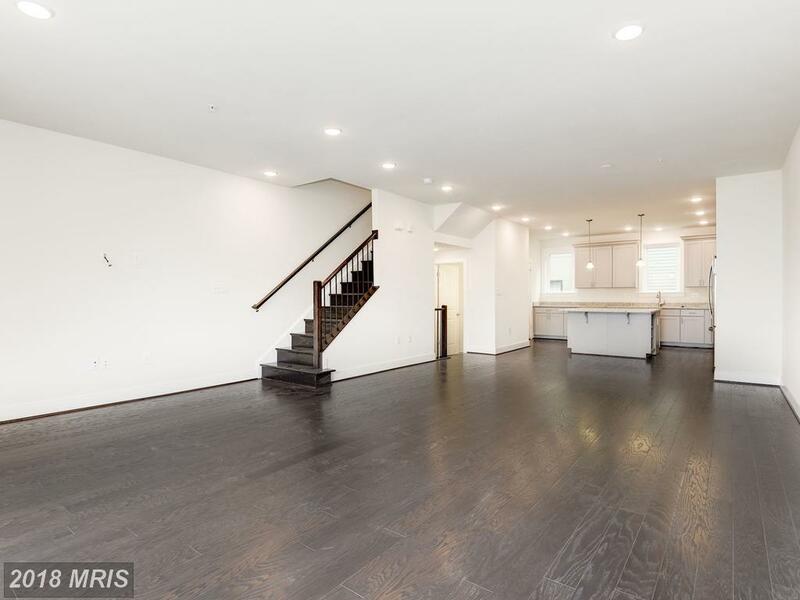 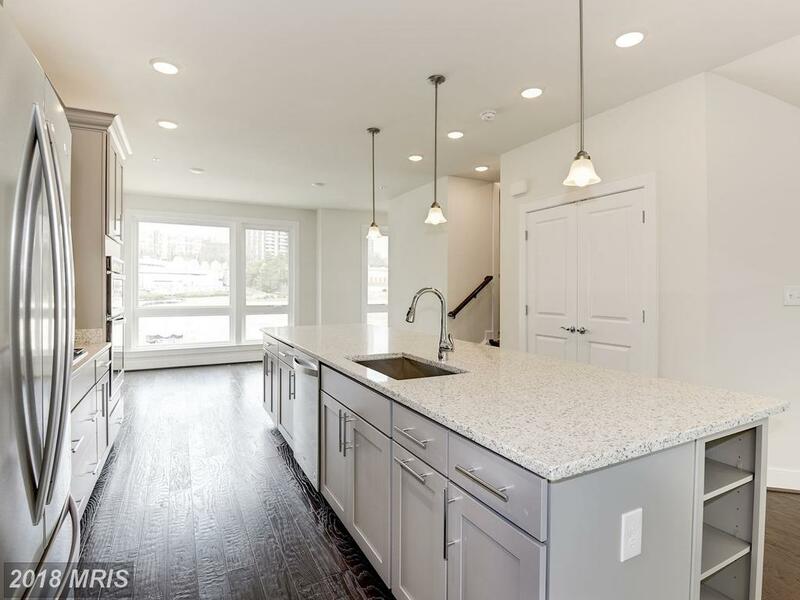 If you’re purchasing in 22304 and spending approximately $764,990, you ought to flirt with the idea of this property in Cameron Park in 22304 in the City of Alexandria if you’re dreaming about a real estate at 418 Stabler Ln #0 in Cameron Park with garage parking. 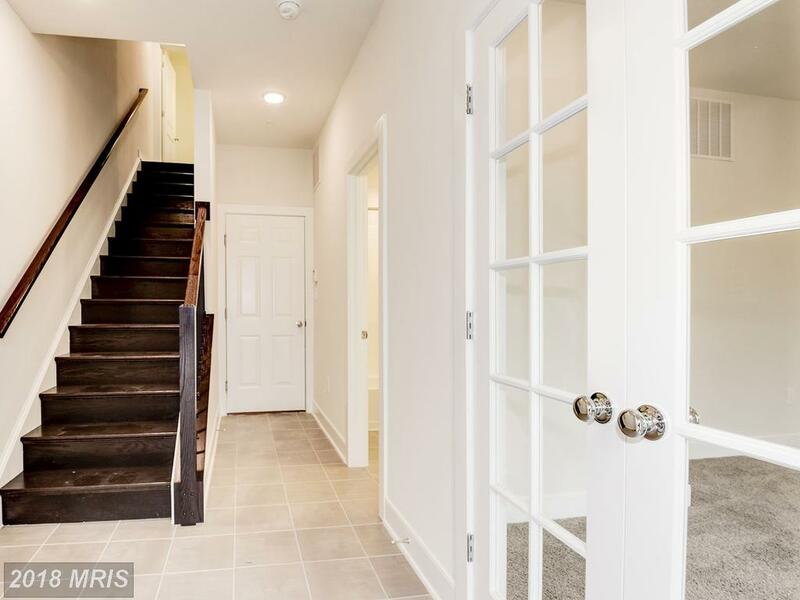 If use me as your agent when buying this townhouse, Nesbitt Realty will pay you $4,652. 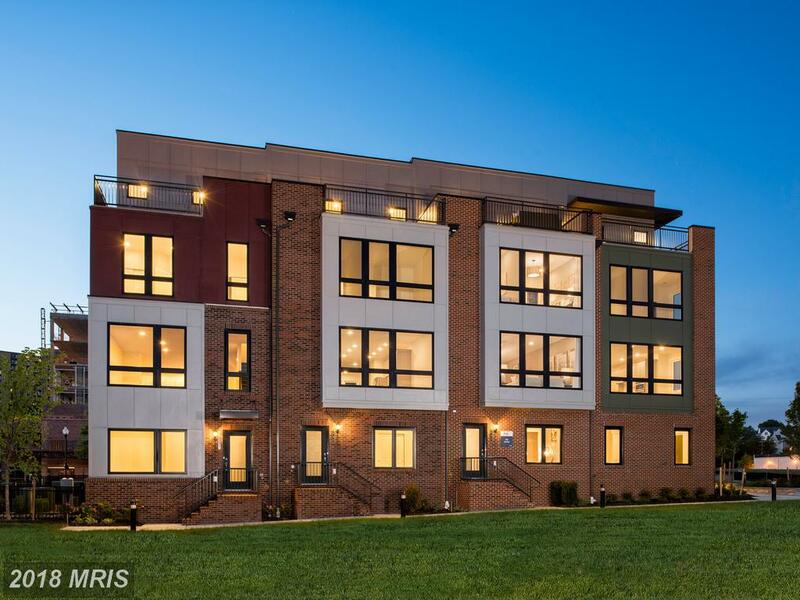 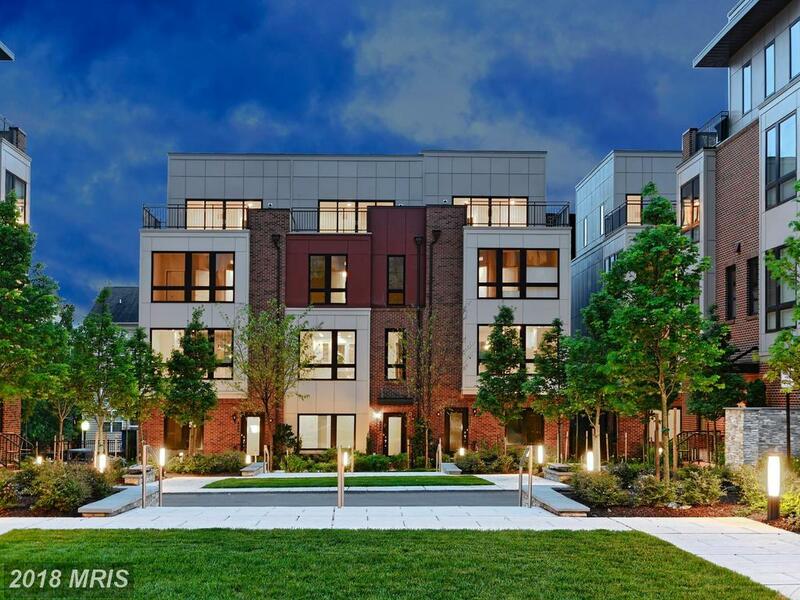 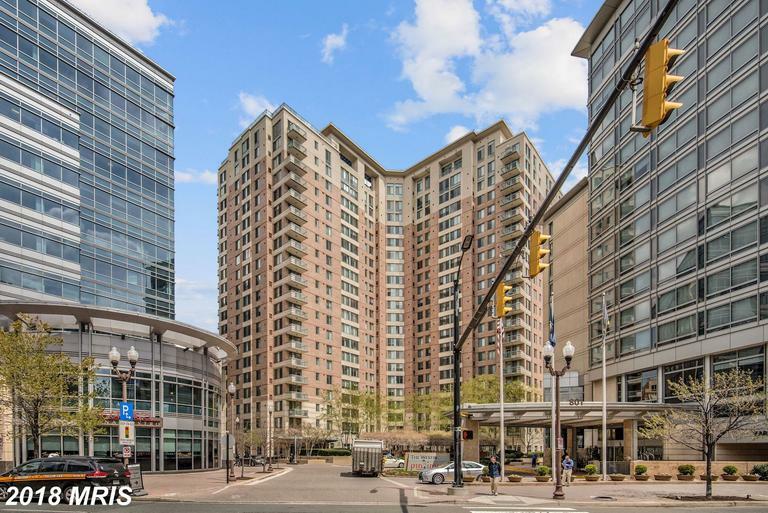 Are You In The Market For A Contemporary Townhouse In The City Of Alexandria? 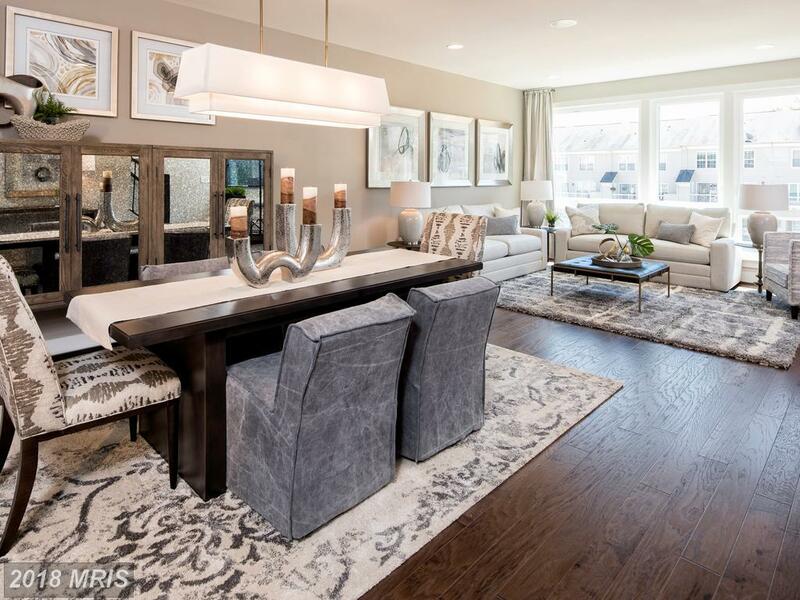 What makes a Contemporary-home . 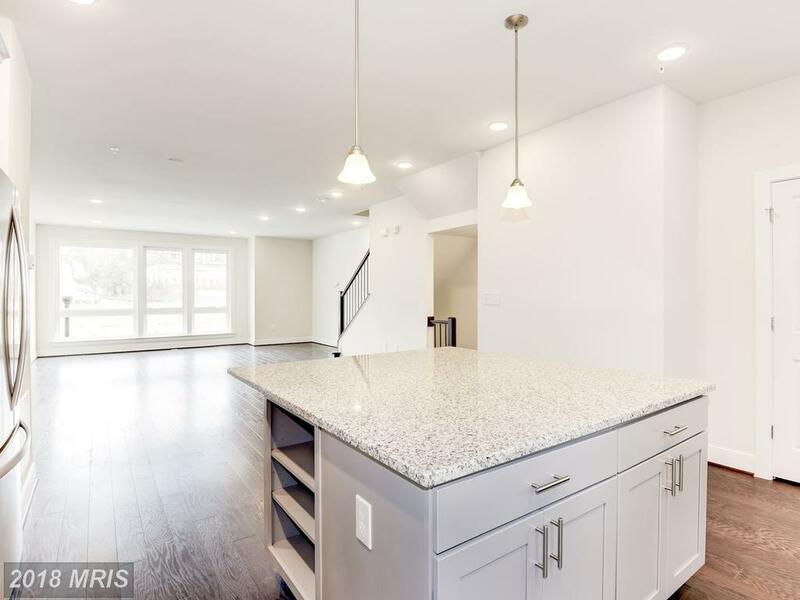 . . a Contemporary-style home? 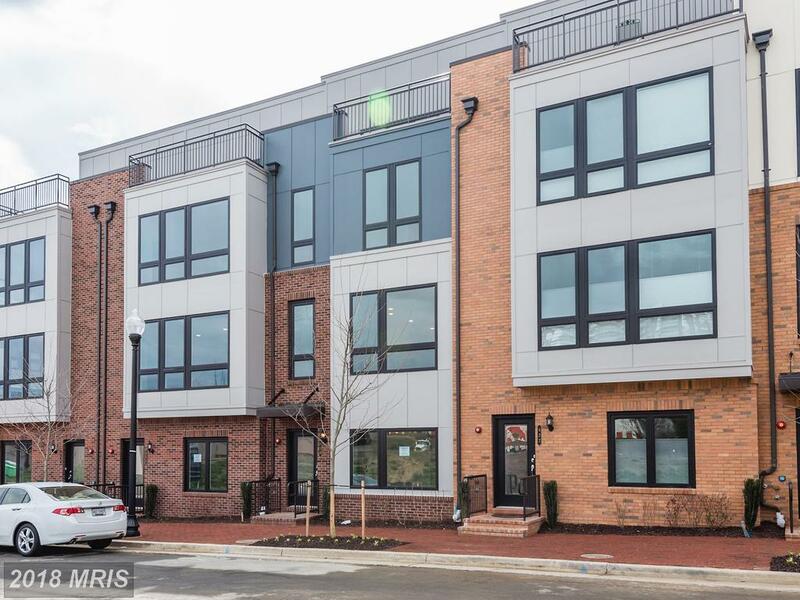 If you've set aside $757,950 in 22304, then Stuart Nesbitt recommends 430 Nottoway Walk advertised for $757,950 in the City of Alexandria. 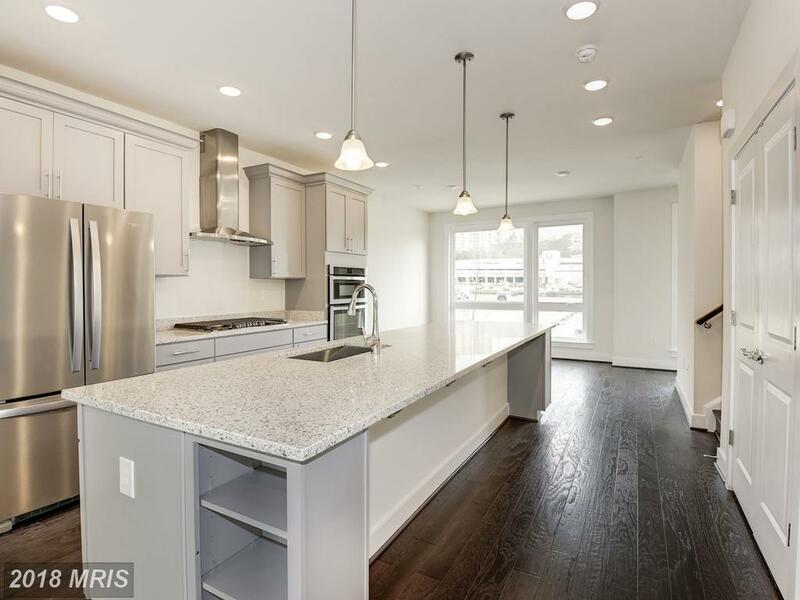 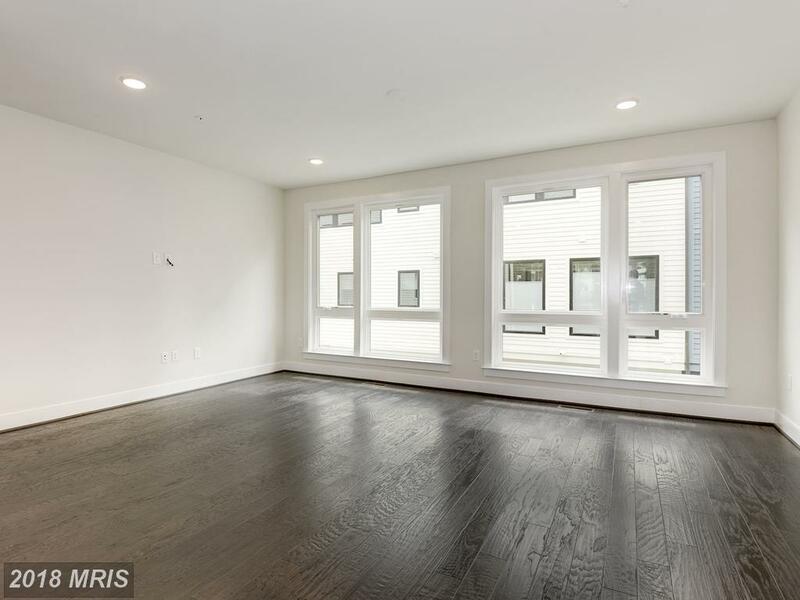 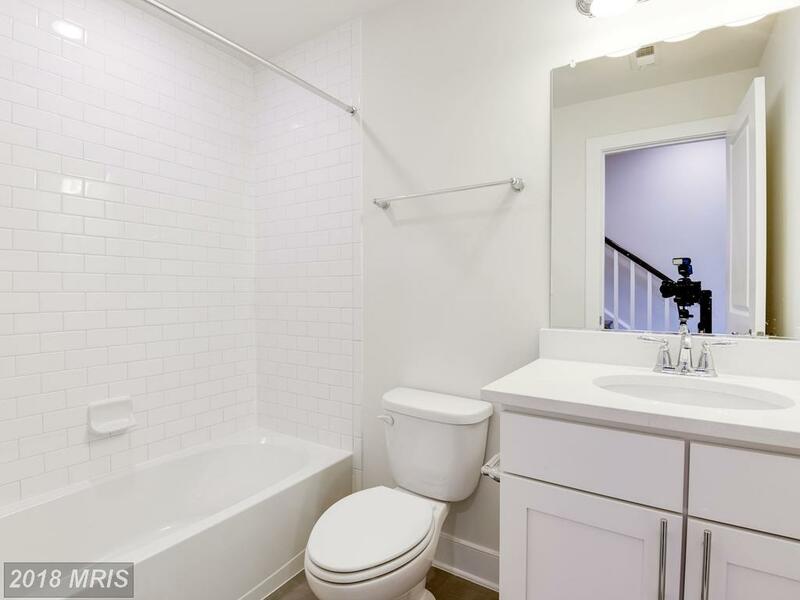 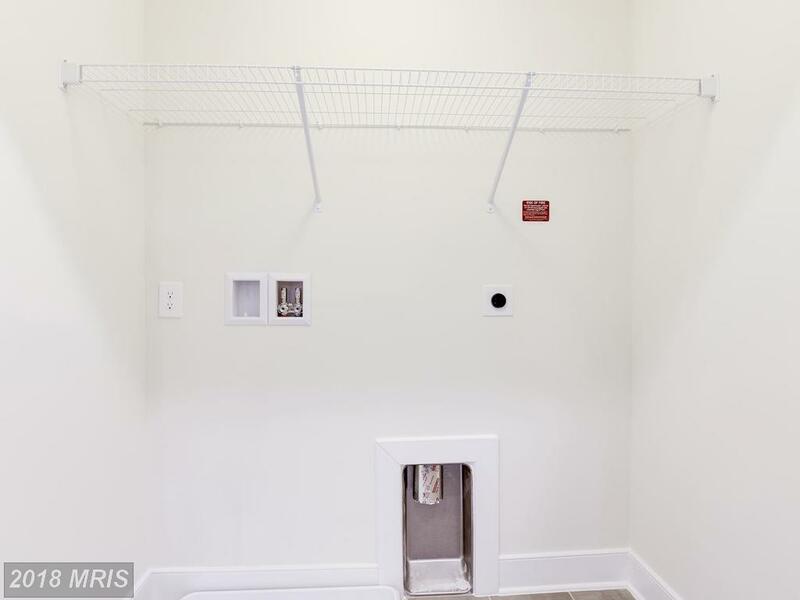 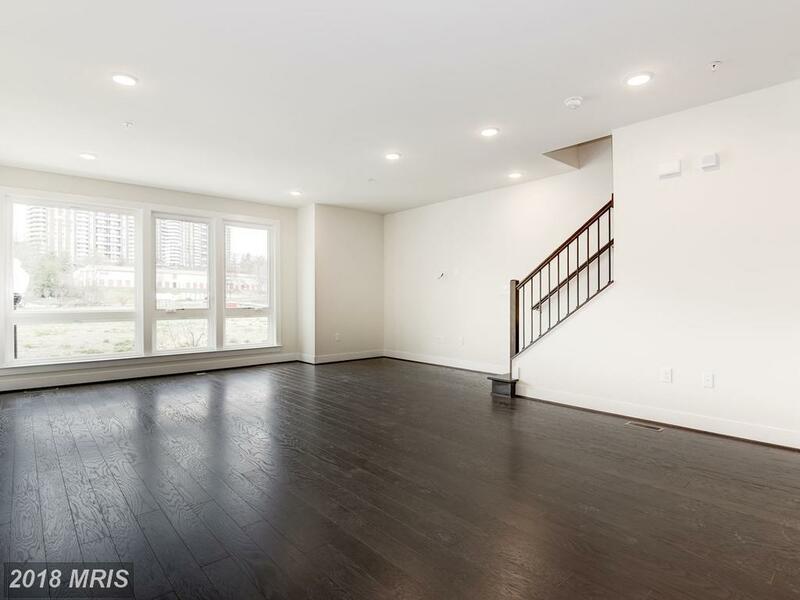 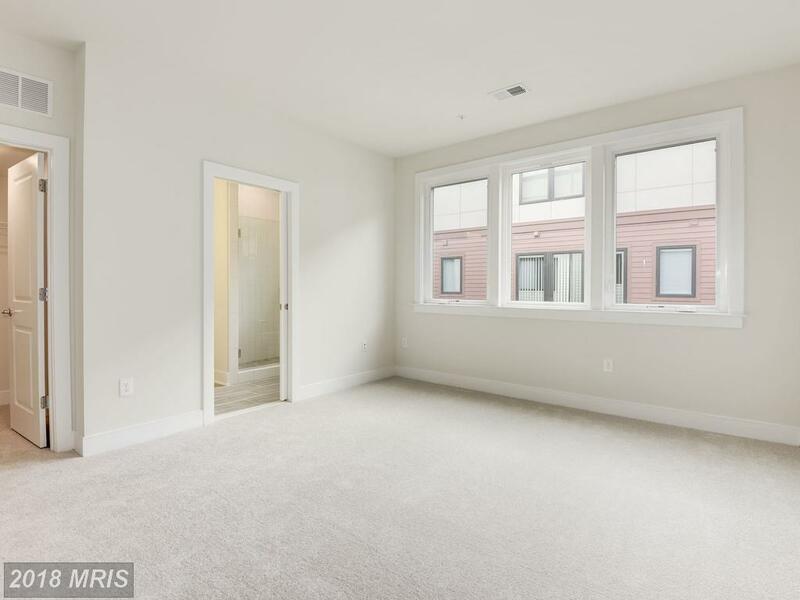 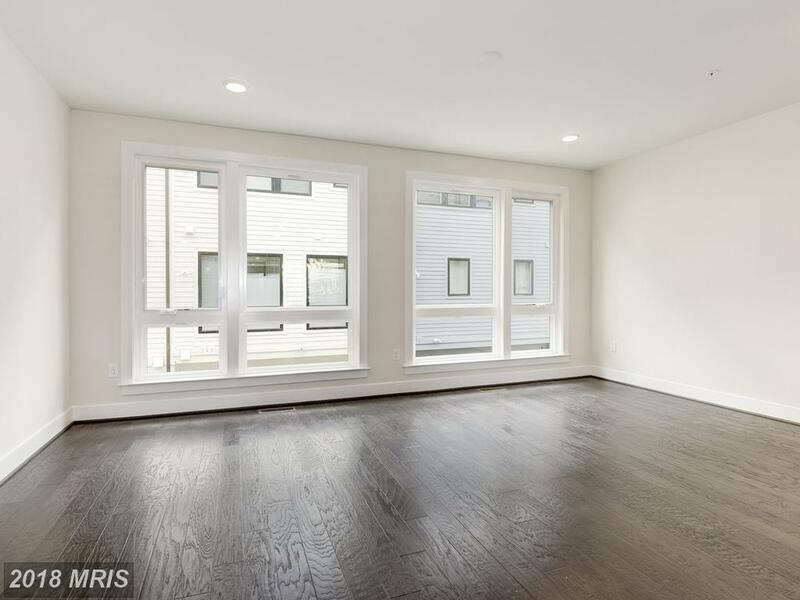 See below for some advice from Stuart Nesbitt for the City of Alexandria home shoppers looking at newly-built pied-a-terre.